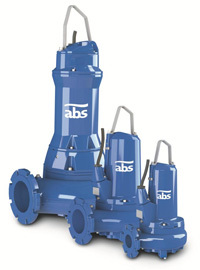 Sulzer offers one of the most comprehensive ranges of submersible pumps type ABS. The range includes pumps for use within Domestic & Commercial properties and a high-performance range of wastewater pumps suitable for use in Municipal & Industrial wastewater applications. 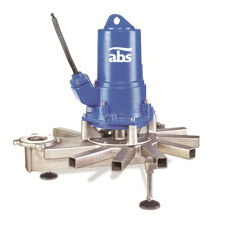 Sulzer mixing and agitation technology offers a wide range of products for industrial applications. Side-mounted horizontal and top-mounted vertical agitators, dynamic chemical mixers, and tower and tank flow management products guarantee effective mixing and agitating processes. Sulzer offers a wide range of aeration systems for municipal and industrial wastewater treatment. The Nordic Water MEVA product range covers separation of solids from water, washing and dewatering of screenings and sand. Today Nordic Water is the world’s largest manufacturer of step screens, and with more than 5000 screens and thousands of compactors in operation they are the market leaders. 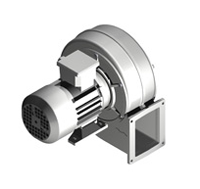 With lateral channel blowers there is no contact between rotating and stationary parts, therefore there is no wear, no lubrication and maintenance is required. They are also silent and ensure a steady air flow without pulsations. 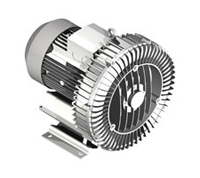 Radial blowers centrifugally accelerate the air with the rotation of the impeller and axially blow it out, everything without any contact between rotating and stationary parts. GLT Tanks International GmbH is located in Austria and is the successor to WOLF Email GmbH. They design, manufacture and assemble glass lined steel-tanks, -silos and related accessories to the highest standards and in accordance with customer’s wishes.